If you are at the beach, pool or having fun taking part in other high sun water activities, DermalYouth’s 60 Hydro Pure is for you. 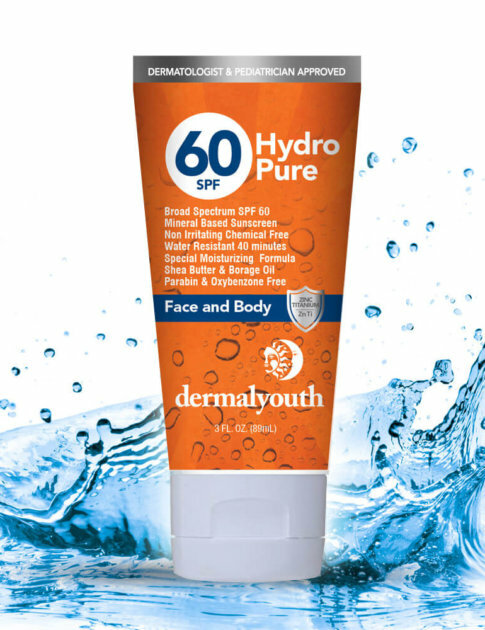 It provides SPF 60 sun protection for up to 40 minutes in the water. Naturally Paraben & Oxybenzone free. This unique moisturizing formula with Shea Butter & Borage Oil is the ultimate in protection and peace of mind. Be confident in the sun knowing you have Broad Spectrum/UVA/UVB protection for your entire family. 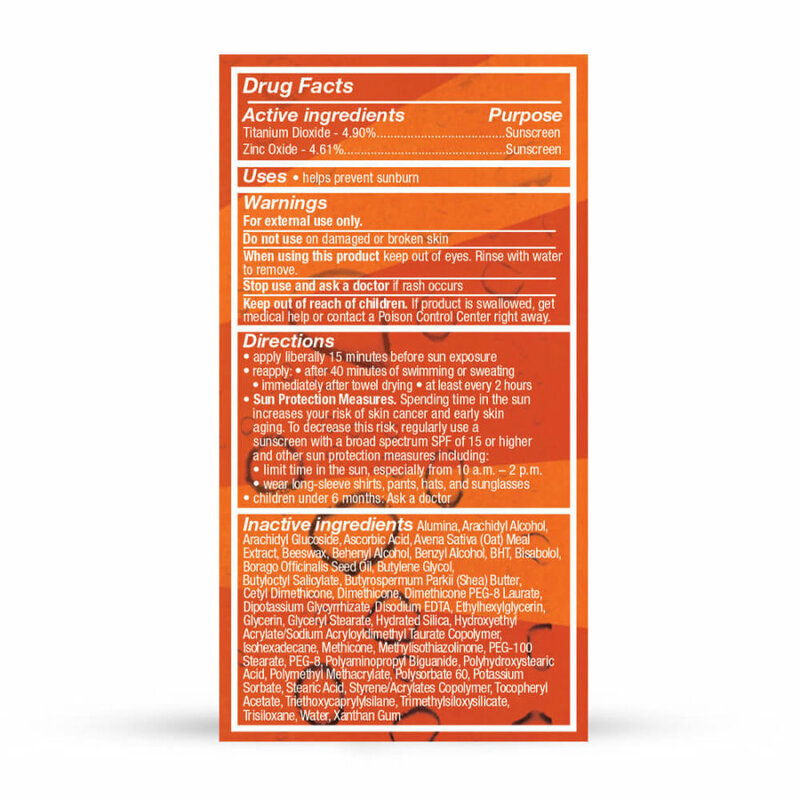 Non-irritating chemical free active ingredients. Apply to all exposed areas of the body for maximum protection. We have been using the Skincare System for a month. My boys have been using it on their own. I think they feel like it is special that they have an important product for their own skincare just like I do! 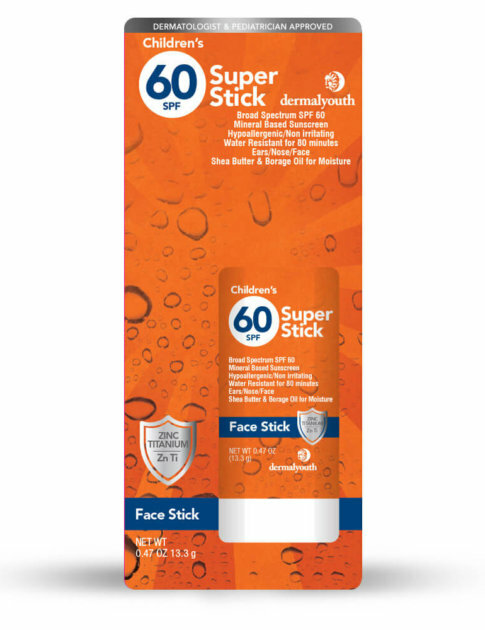 Best sunscreen we have purchased….telling all of our friends and we love the fact that it is also a moisturizer. We first used this at the beach last weekend on a very sunny day. Worked perfectly. We used this last weekend at the beach. Didn’t dry our skin and great absorption! In and out of the lake and no burn!! We tried this for the first time at the beach. Volleyball tournament and we were outside all day. So many people were getting burned since it was the first day of the summer! No us. 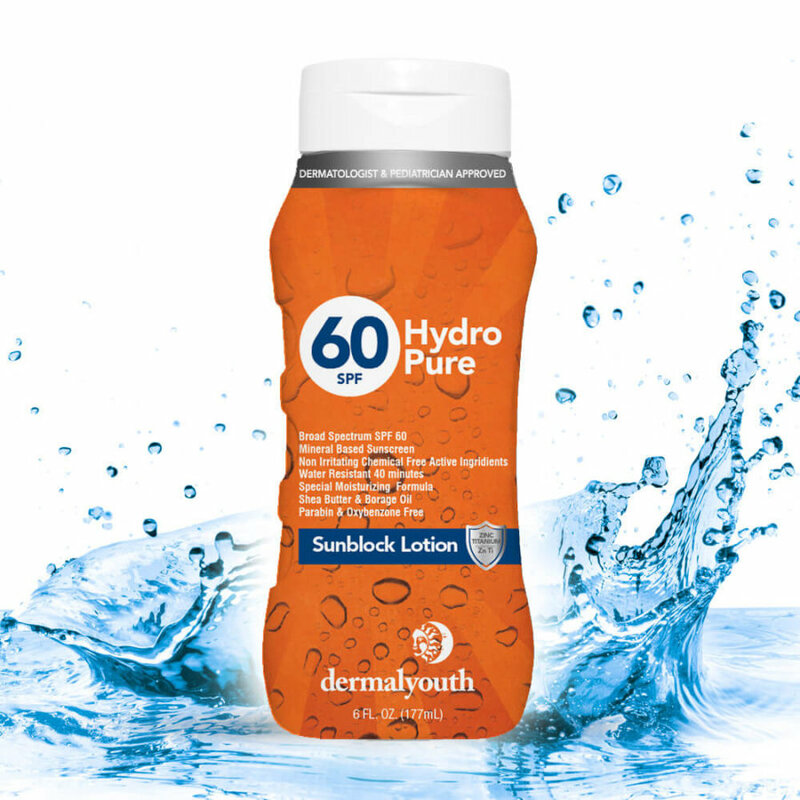 DermalYouth Hydro60 worked great. We used this at our soccer tournament and passed to other parents to use. Everyone loved it! Thank you so much for creating this high end line for children! Finally a high quality–with high quality natural ingredients for children! 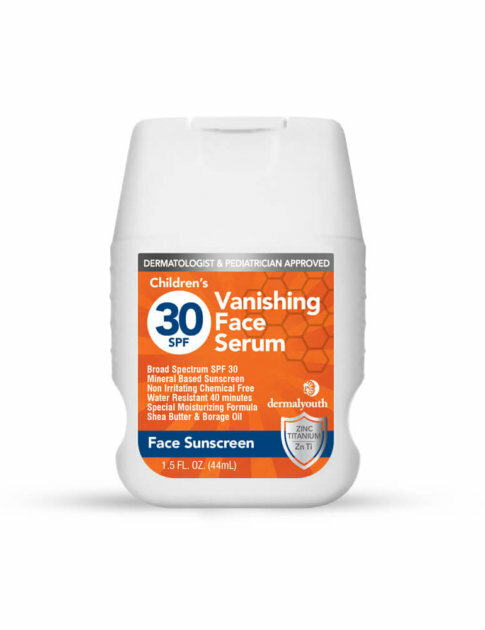 Thank you for the great sunscreen….checked it out thoroughly before purchasing and really appreciate the ingredients! This is the best sunscreen I have ever used. Our family hit the beach last weekend and it was great!! Thx!! LOVE the moisturizing aspect!! Great website. Great products! I just followed you on Facebook as well. We used this at a volleyball tournament in Rehoboth Beach. Everyone got burned, but no me and my group! GREAT and Thanks from my skin! We were lucky enough to get this to test right when it became available. 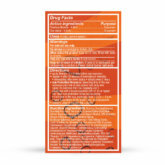 Wonderful prodcut….great in the water and went on smoothly and absorbed nicely. Also, the moisturizing aspect is great since my family has dry skin. We are using it before every soccer practice and game. We have been using for a week and really works wonderfully! Promoting to our friends and family…thank you. 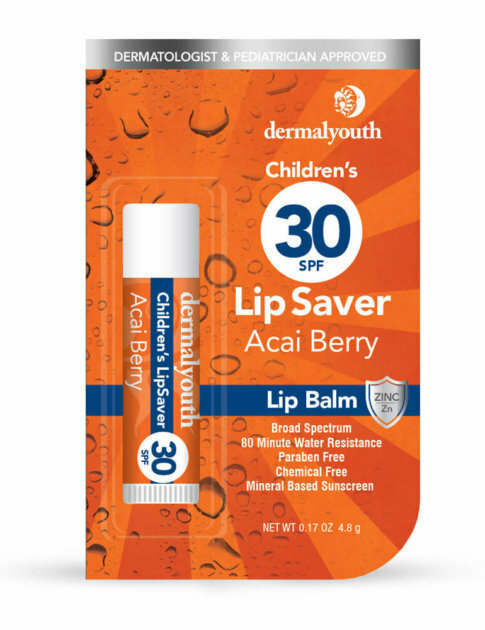 Great product and love that it has moisturizer plus sun protection. Headed to vacation and very happy we came across your products! 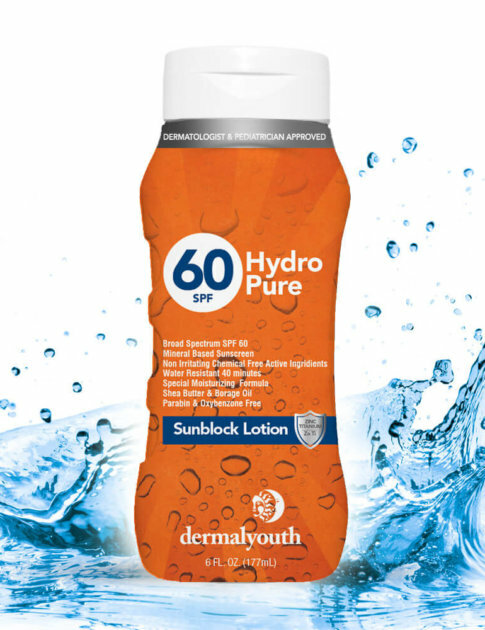 Perfect for the entire family, DermalYouth’s Hydro 60 SPF Lotion goes with you to the ballpark, pool, beach, soccer field, school field trip, neighbor’s graduation party… anywhere/anytime you or your family will be out in the sun for an extended period. 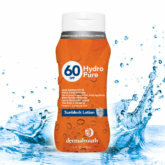 It’s all natural and provides up to 40 minutes of sun protection in the water. And it contains no harmful chemicals. 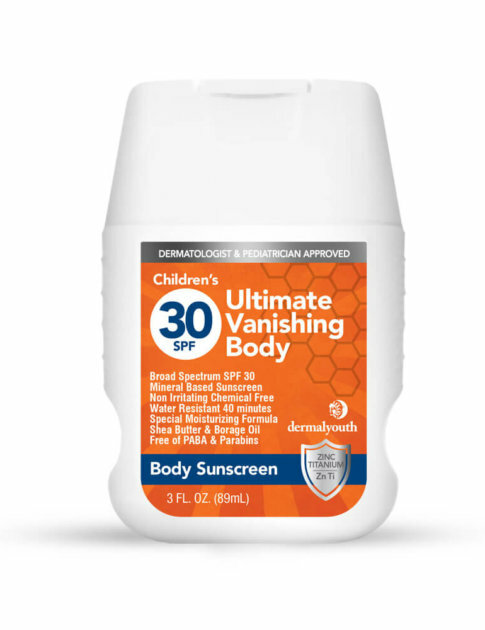 Apply liberally to exposed skin 15 minutes before sun exposure and reapply about every hour.